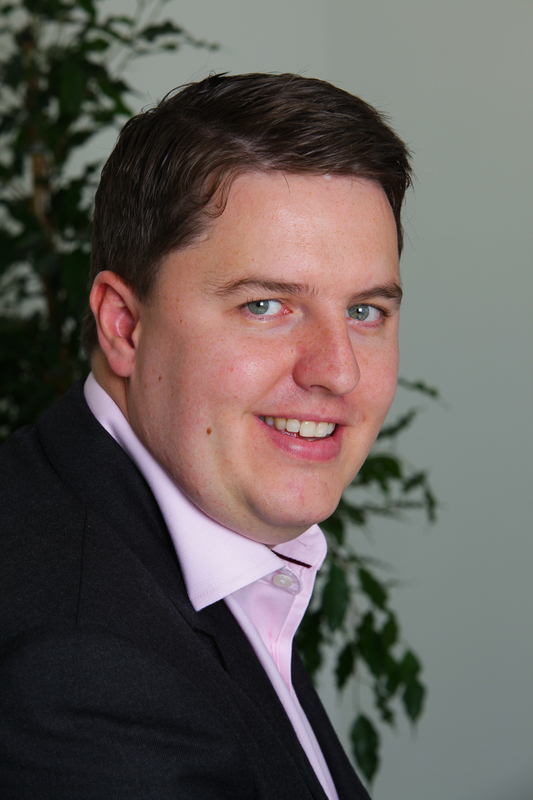 Humax UK sales director Rob Peacock has bee appointed to the UK Digital Television Group (DTG) council. Peacock replaces Graham North as Humax’s representative at the organisation. Peacock became UK sales director at the set-top box and TV technology company at the beginning of the month, raking on responsibility for UK retail sales and marketing. His predecessor, North, left the company at the same time following a period of ill-health. The DTG enables collaboration to innovate in digital media in the UK and underpins free-to-air digital platforms Freeview, Freesat and YouView. It also supports the technology development of the TV platforms of Sky and Virgin Media as well as YouView members BT and TalkTalk.